A Beautiful, Natural-Looking Smile is Possible! 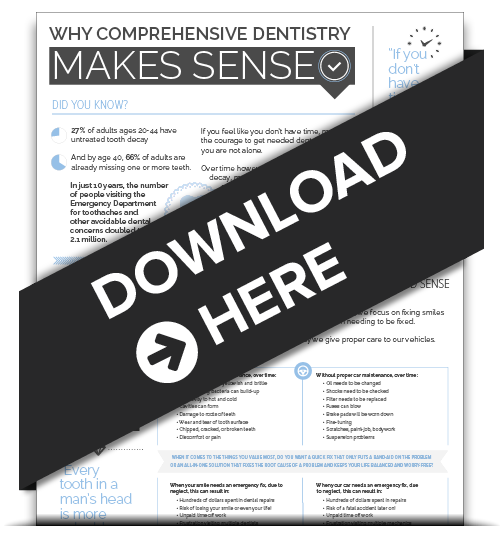 Debunking 3 Reasons Why You Avoid the Dentist. Get to Know Our Lower Gwynedd Dentist a Little Better! Think You Need Braces? Maybe Just Porcelain Veneers! Could Chocolate Toothpaste Build a Healthier Smile? Smile Design: Say ‘I Do’ to the Perfect Wedding Smile!